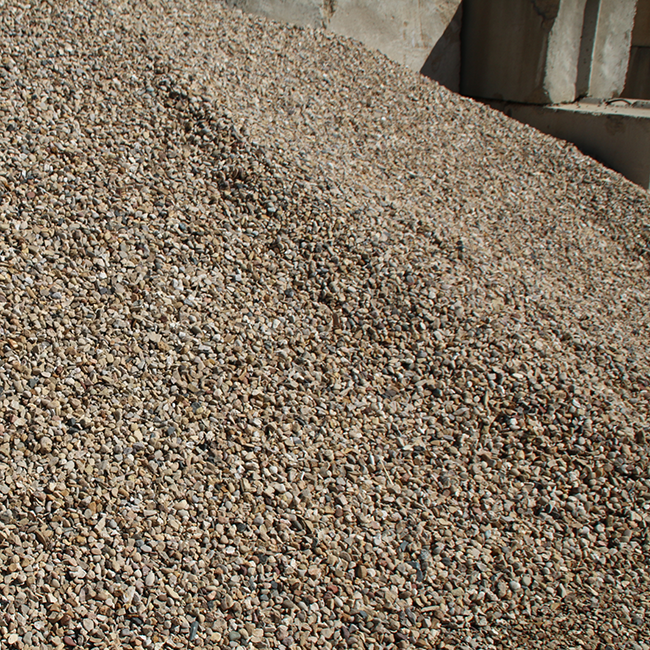 Decorative stone and gravel are not landscaping fads. 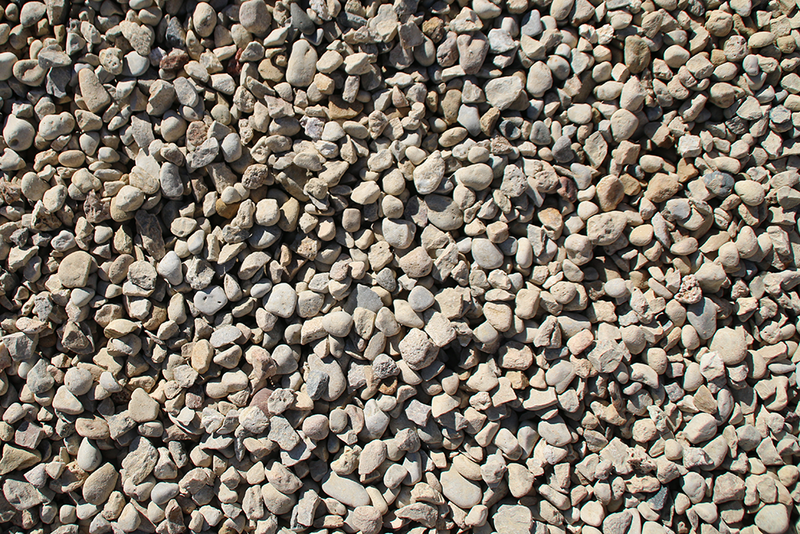 While we all want great looking lawns, there is a place for using stone and gravel that can make the curb appeal of your home jump out to anyone just driving by. 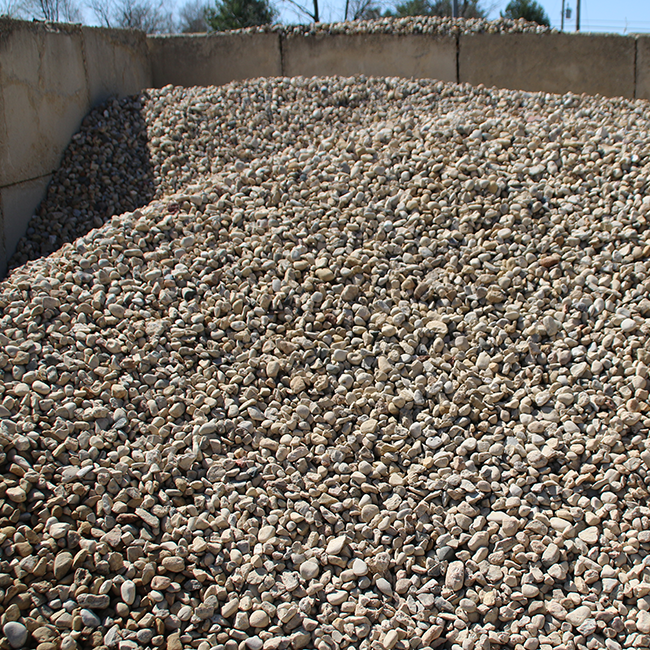 We offer many different kinds of stone, rock, crushed granite, limestone and gravel. You can read more about those below. 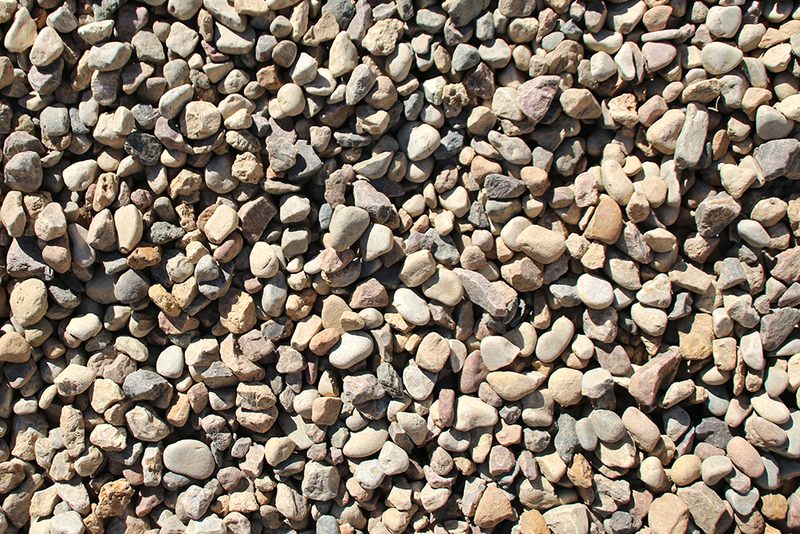 Each of these types of stone offers something different in terms of look for your yard. 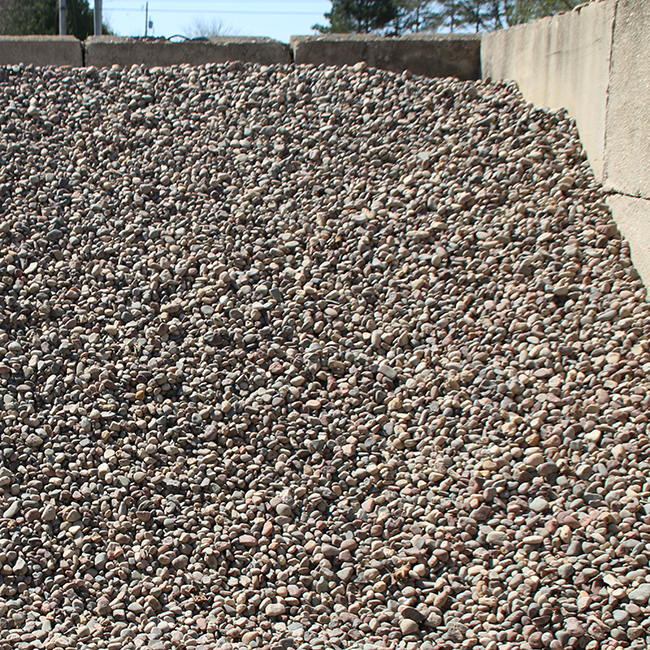 For instance, washed stones are fantastic for around your house or shrubs. 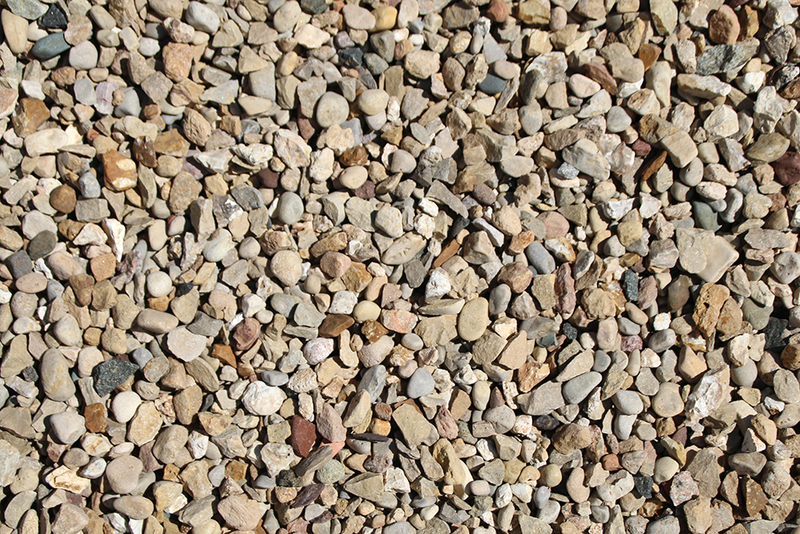 Gravel or limestone is great for driveways and for a base under patio bricks. 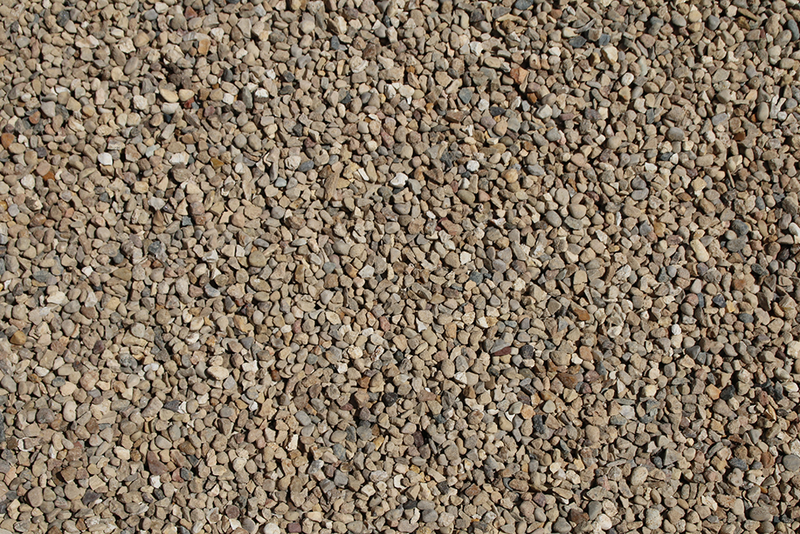 Screenings and crushed granite are great for making paths that are easy to walk on. How will you know what you need? 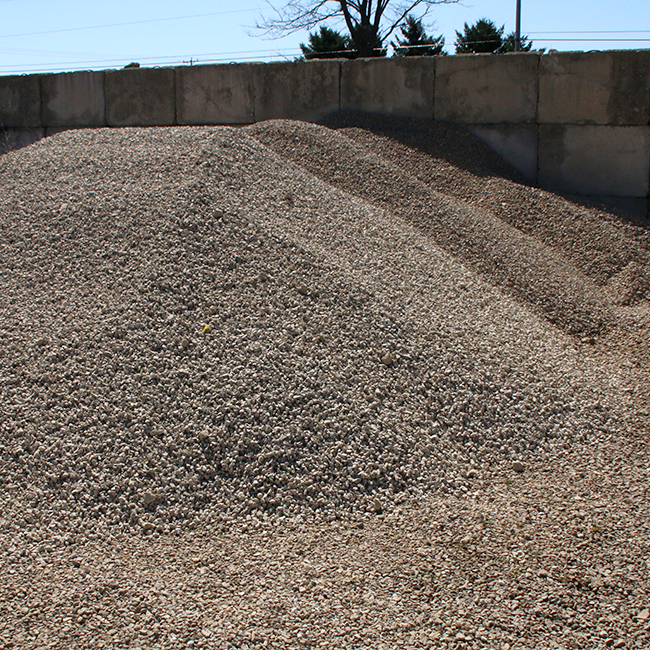 Talk to us first about where you will be placing the stone or gravel. 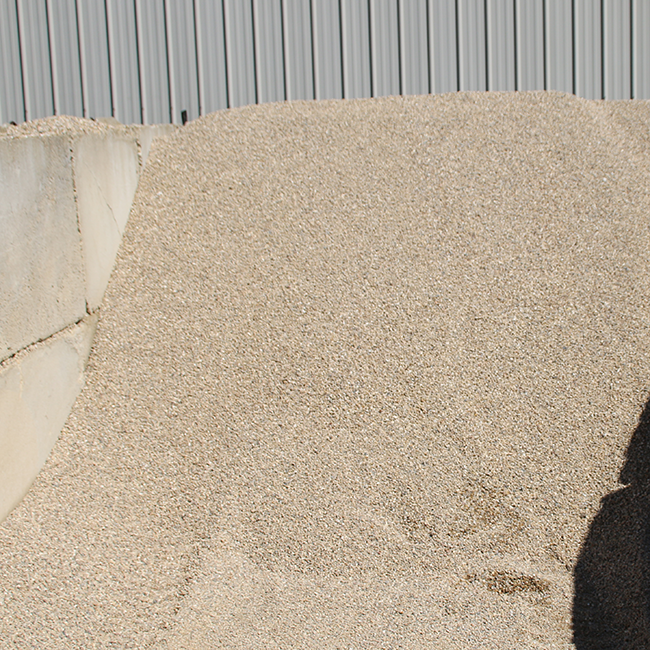 Because it has different uses, we can walk you through the best options. 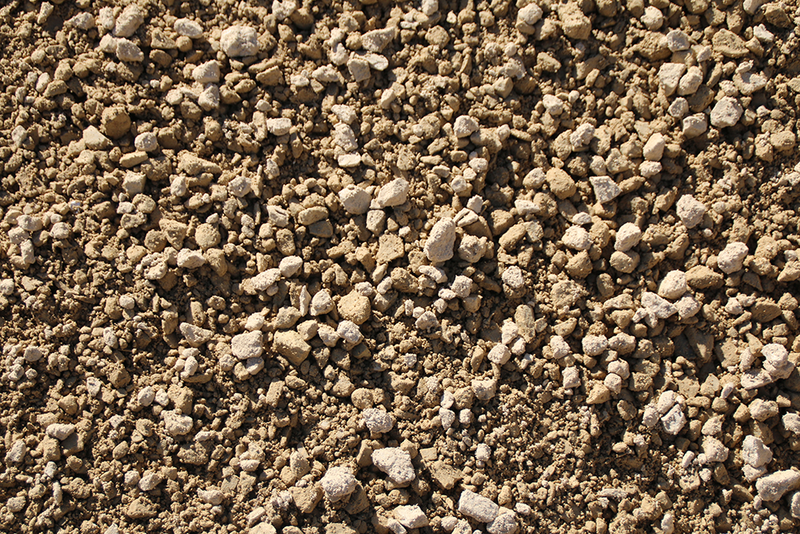 We can then help you determine just how much you will need for your landscaping needs! This is an off-white base colored stone with some red, black and gray colored stone mixed in. #2 size which is about 1½” in size with stones that are semi-rounded in shape. 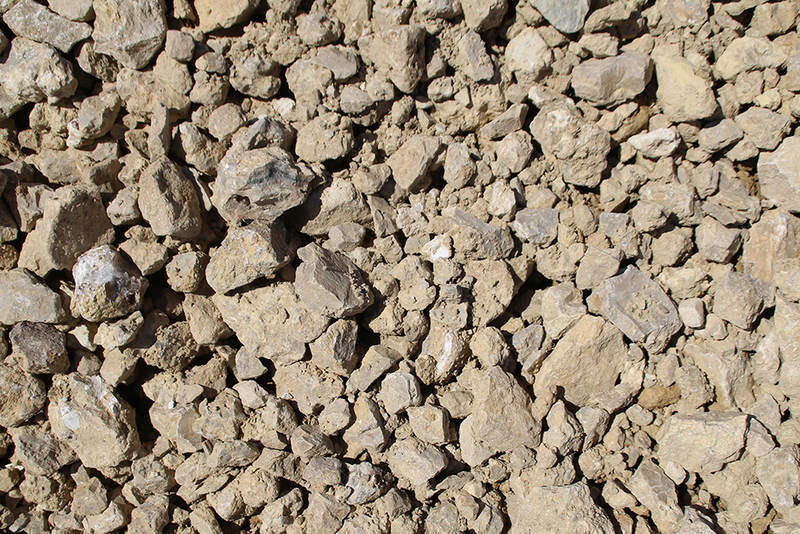 This is the most commonly used washed stone in this area. 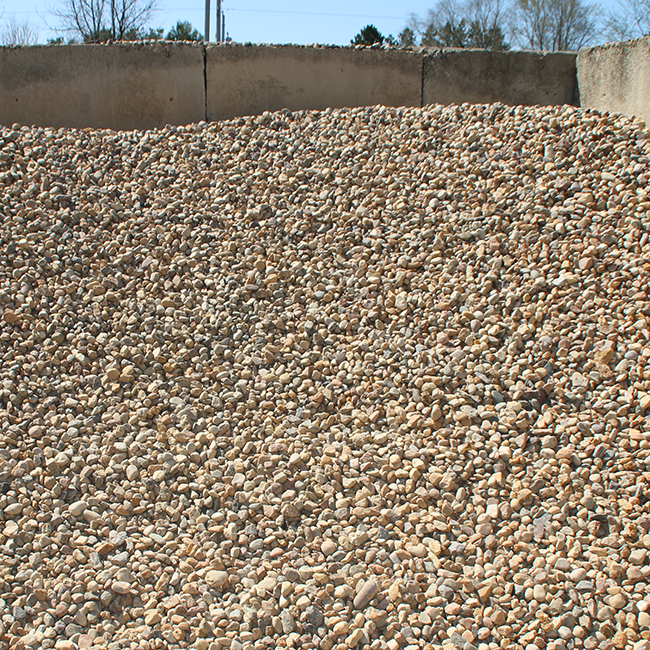 This is another washed stone that has a base stone color of off-white, but with more colored stones mixed in than Madison Washed Stone. 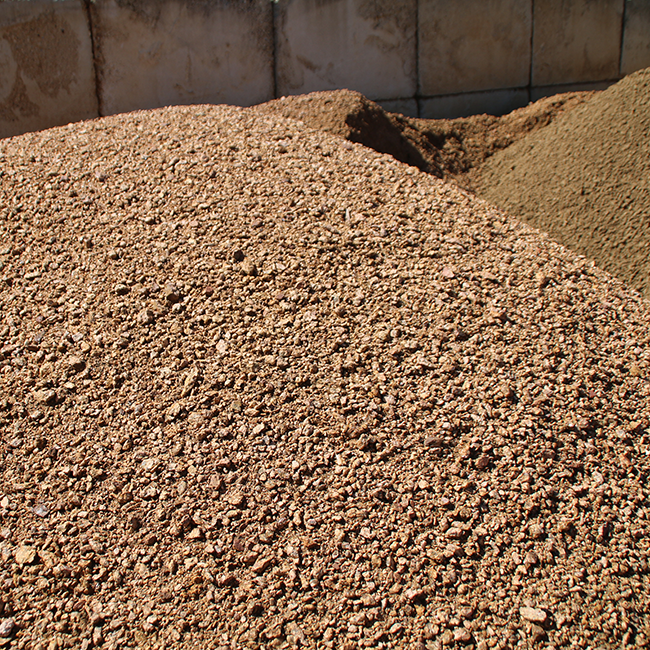 #2 size is about 1½” to 2″ in size with rounded stones. 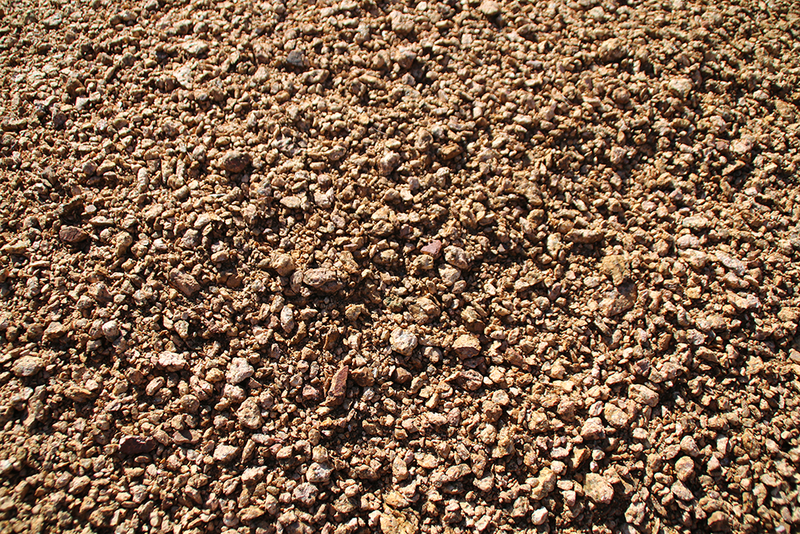 A washed river rock from the Mississippi River about 1½” or 2″ in size. 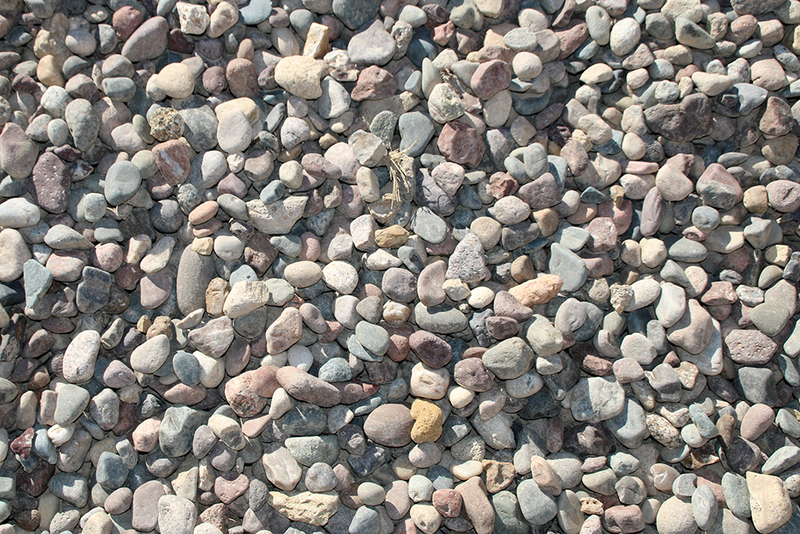 This is a multi-colored stone that is darker overall in color than our Madison or Baraboo Washed Stones. 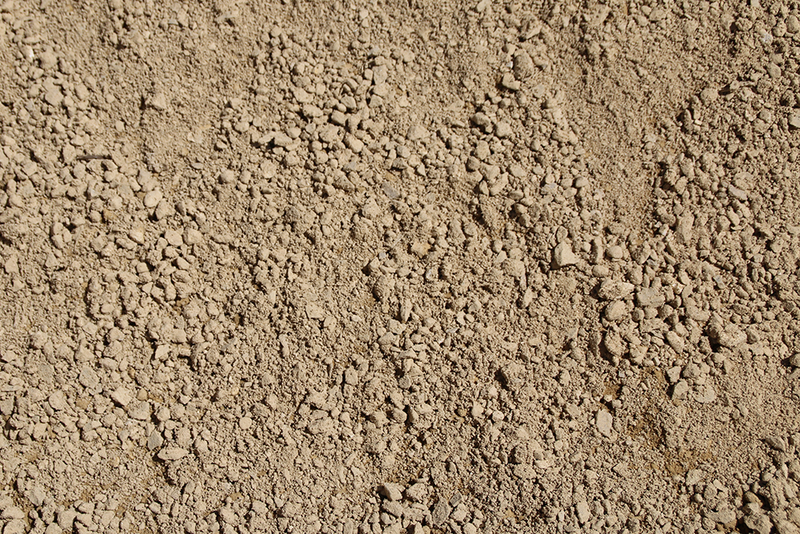 It has some white, gray, red and brown stones mixed in with it. 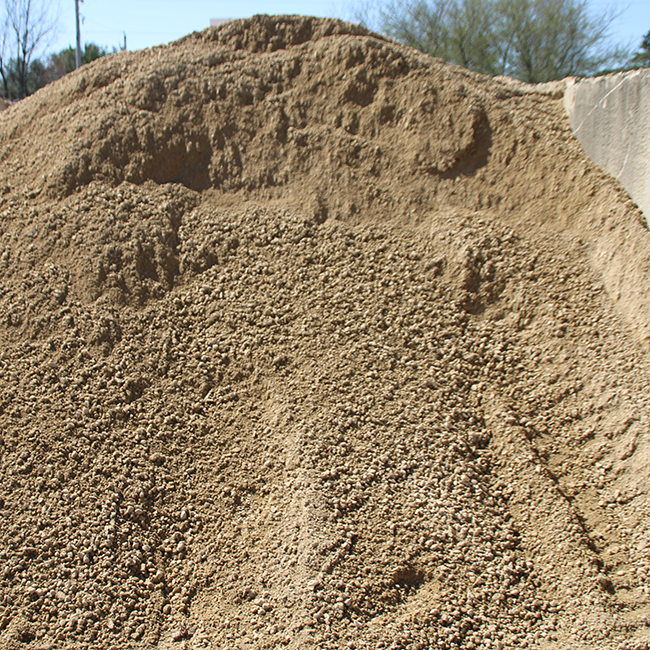 Approximately ¾” to 1″ in size with smaller particles. Normally reddish brown in color. 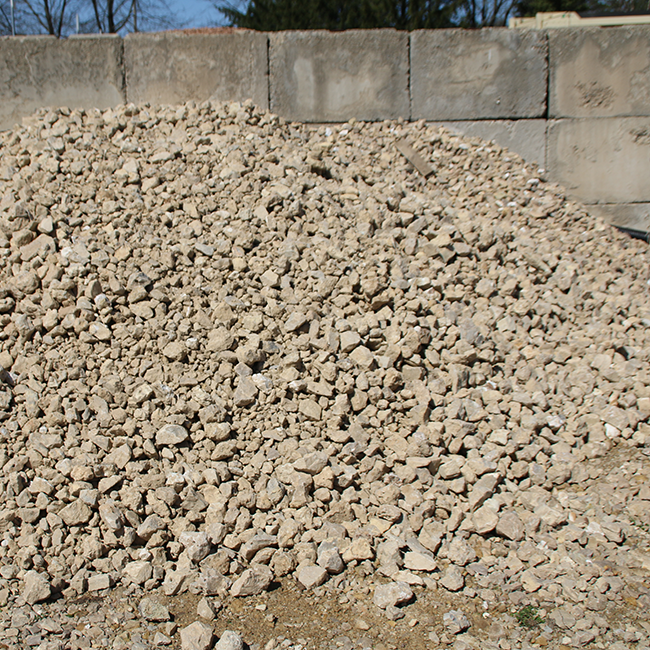 A crushed limestone product about ¾” in size with smaller fines materials. This product will pack well. 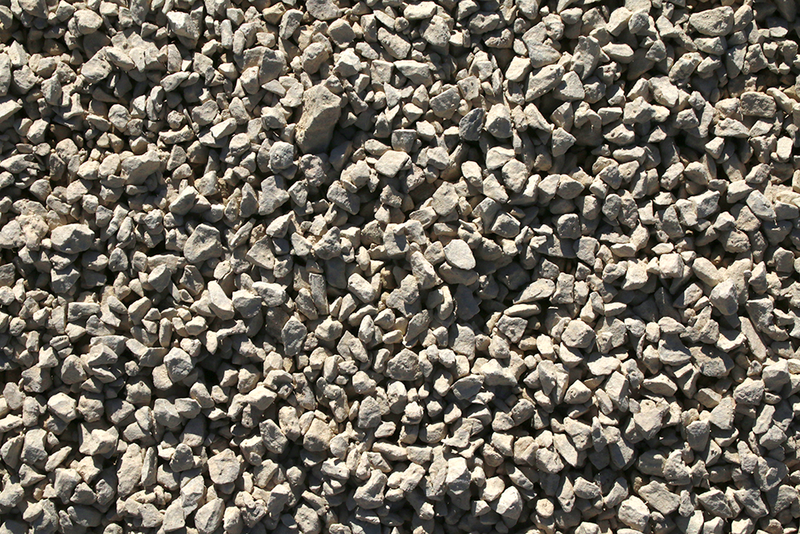 A finely crushed limestone product approximately 3/8″ in size and finer. 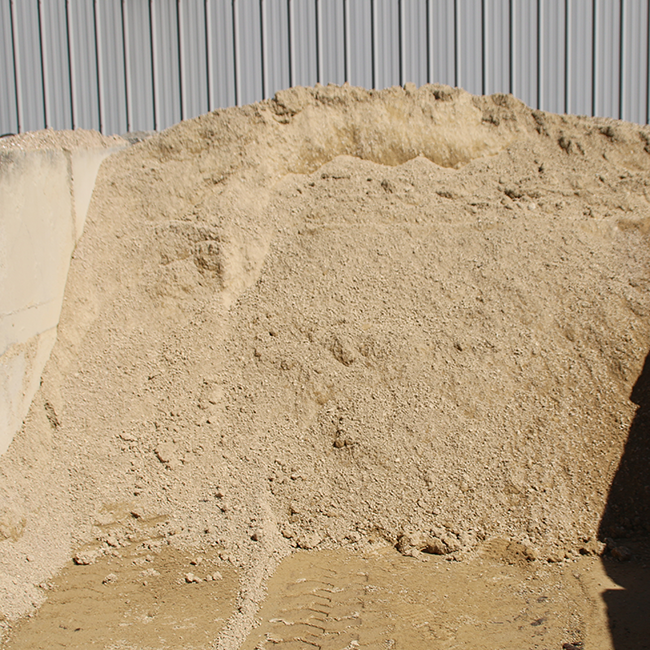 A crushed limestone product with the fine material screened out. Available in both ¾” and 3″ sizes. A small, smooth, rounded stone about the size of a pea with smaller pieces.